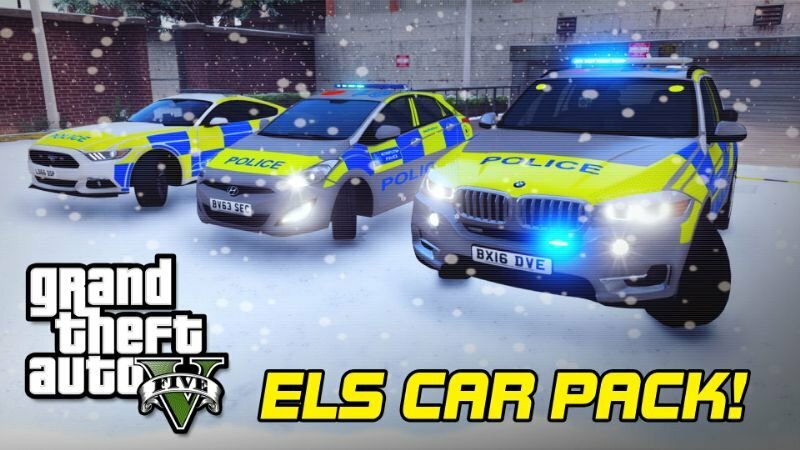 ELS-ready car pack for GTA 5, featuring some favorites! If you want to make a donation please use the PayPal button. 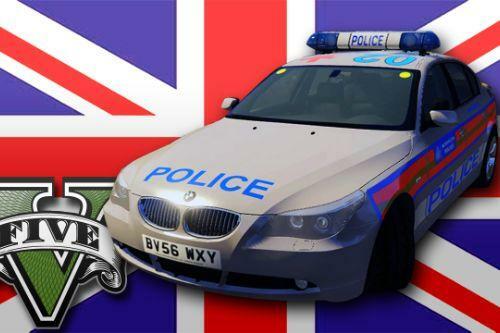 The funding will be used towards purchasing new models to convert to GTA 5 and release as police car mods. All donations are appreciated! Installation guide is included in a text file in the download. - You can make skins without needing to ask me, just add credit and link to this model! can I change the slot for the vehicles? what lighting enhancement do you use? 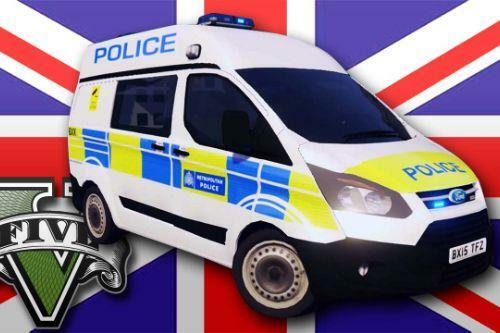 Not to sure if it can be called a PACK when it only includes three vehicles, One of which is not used by the Metropolitan police. 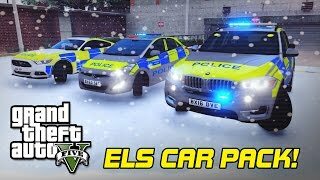 @Double Doppler can you make ELS unmarked version of Ford Mustang with siderunners? 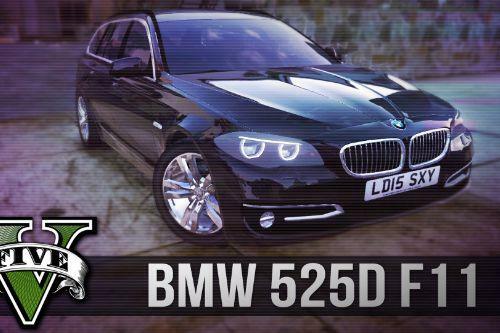 I try change the BMW X5 to FBI2 by changing the name of model files, ELS file and in the META. But when I change it to FBI2 the lightbar light don't work. How do I go about this? 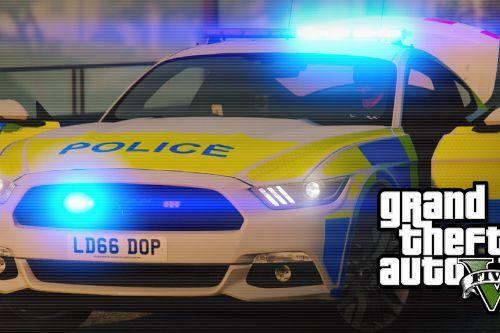 The light bars do not work on the cars for me, is there a fix?